Steps for the home selling process. 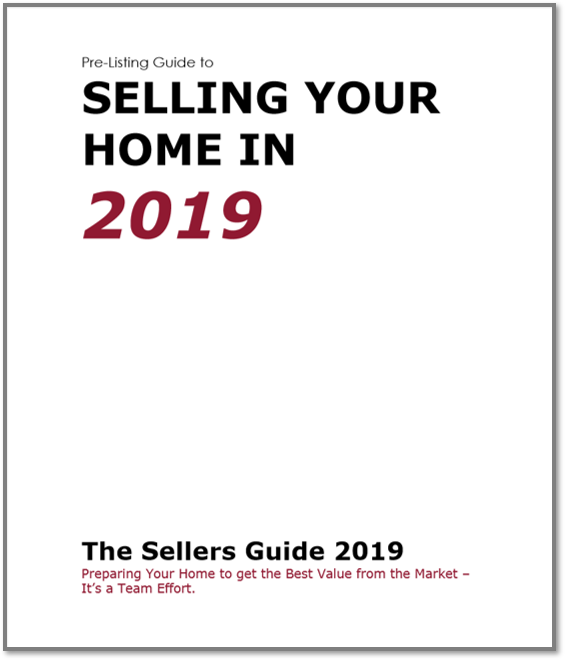 Valuable insight on preparing your home to sell. Guidance about which investments and repairs have the best return on investment. Checklists to ensure your house is ready to put on the market.